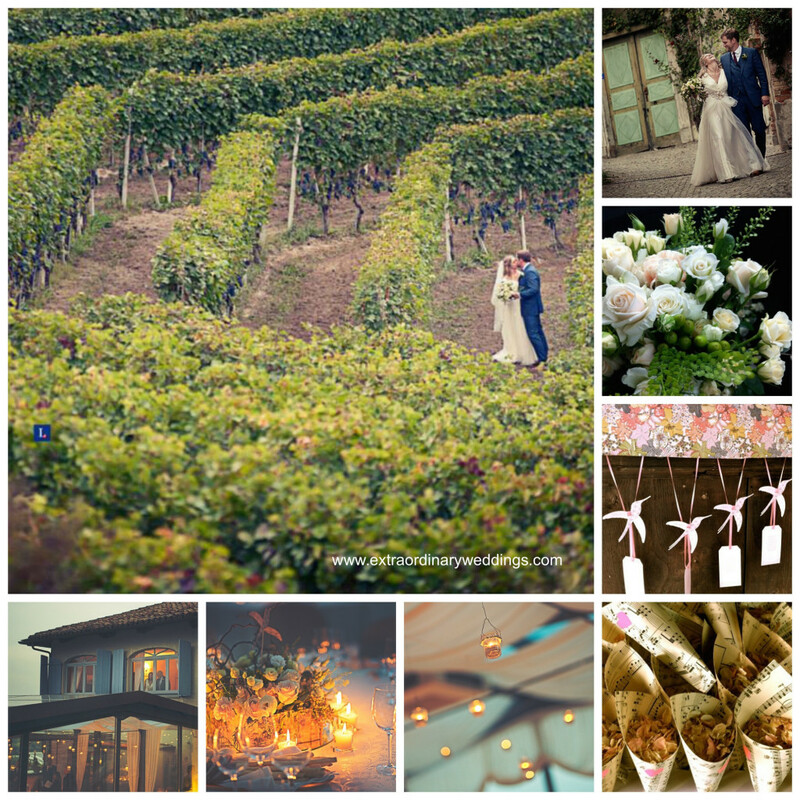 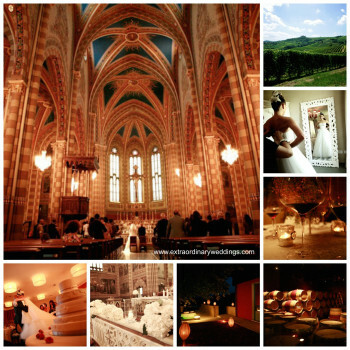 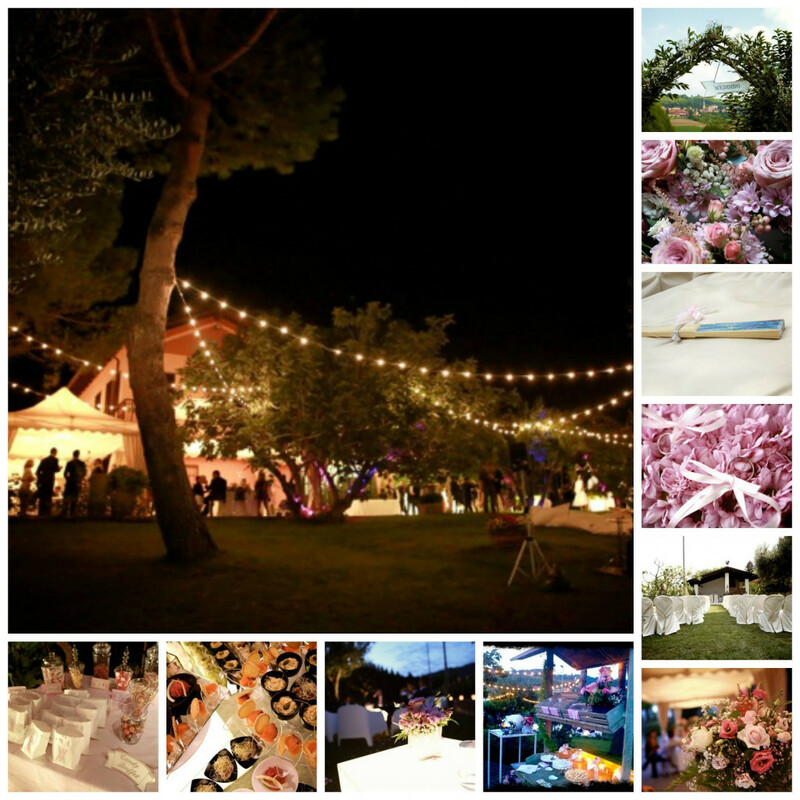 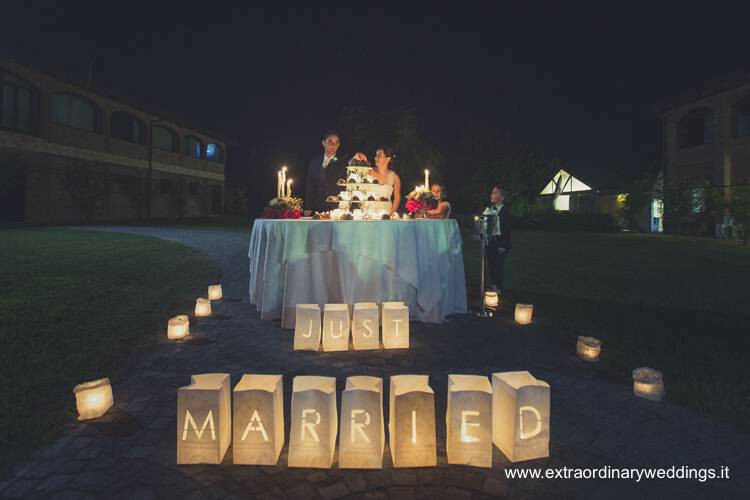 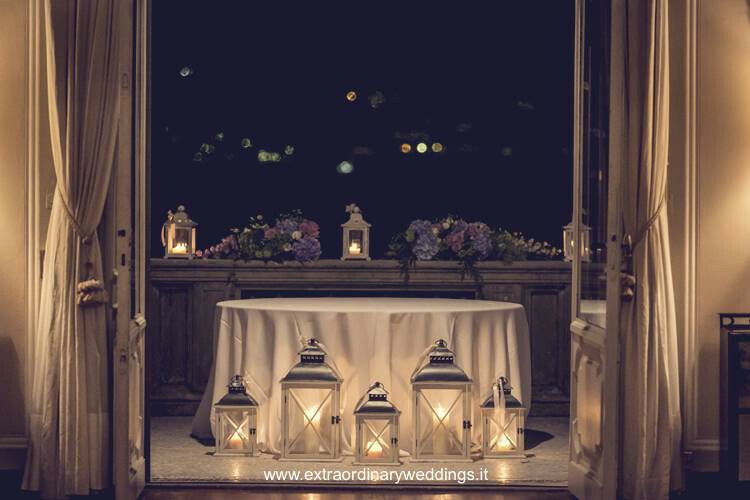 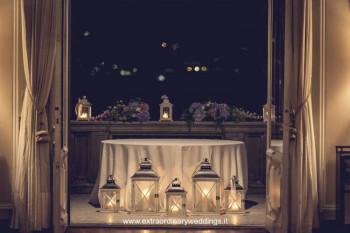 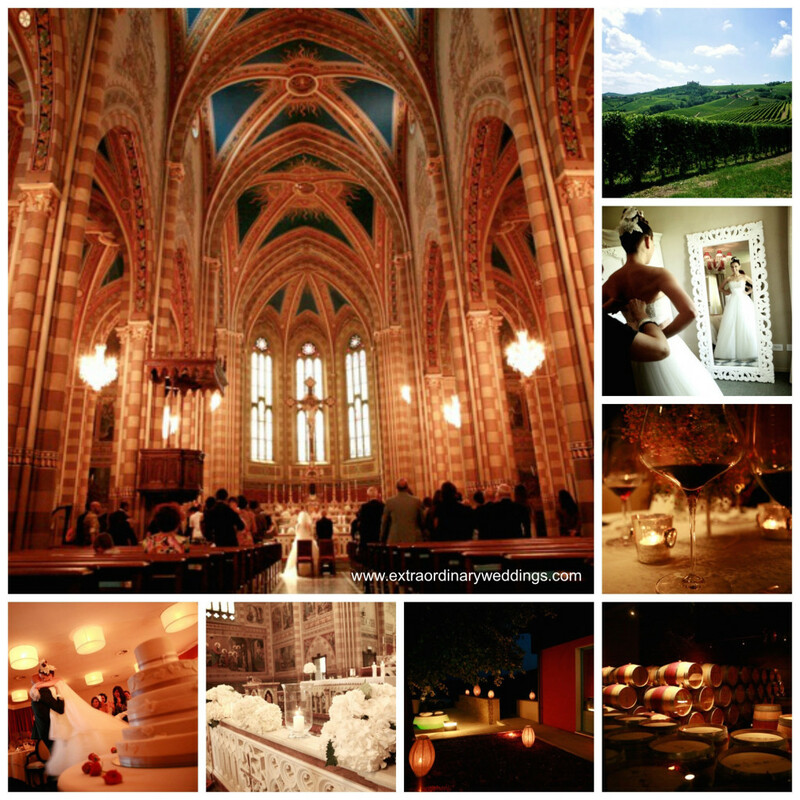 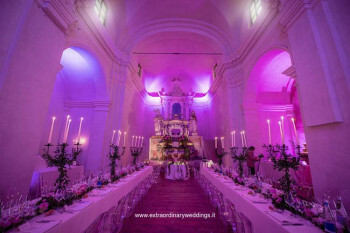 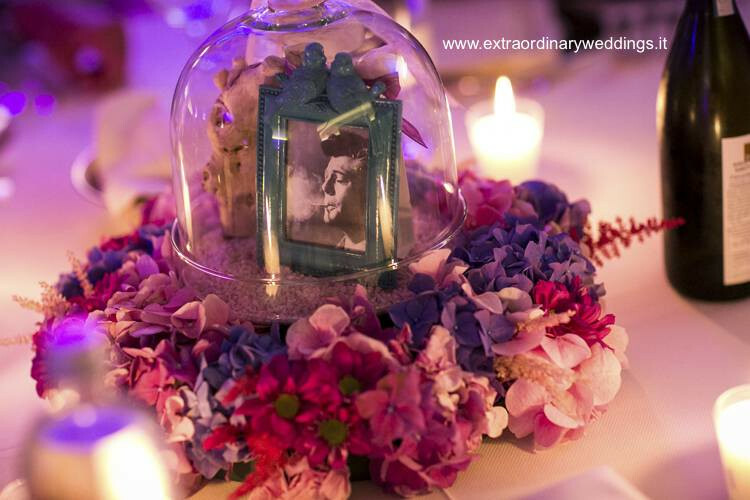 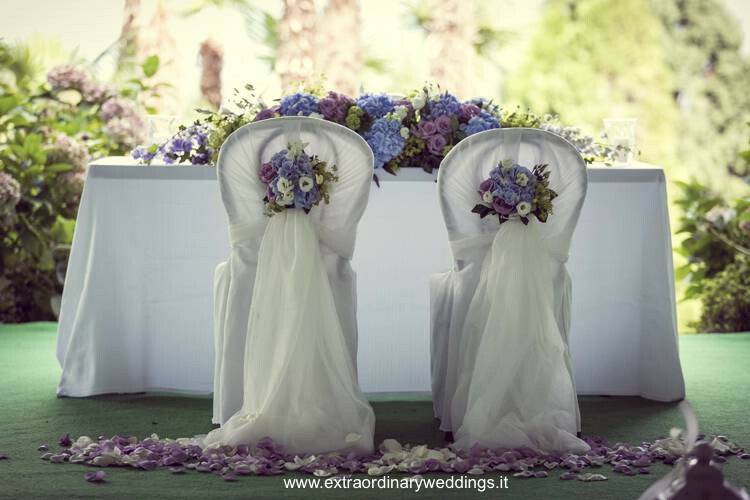 Extraordinary Weddings is a designer event management company based in the north-west of Italy in the picturesque wine region of Piemonte. 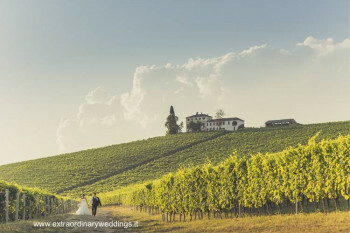 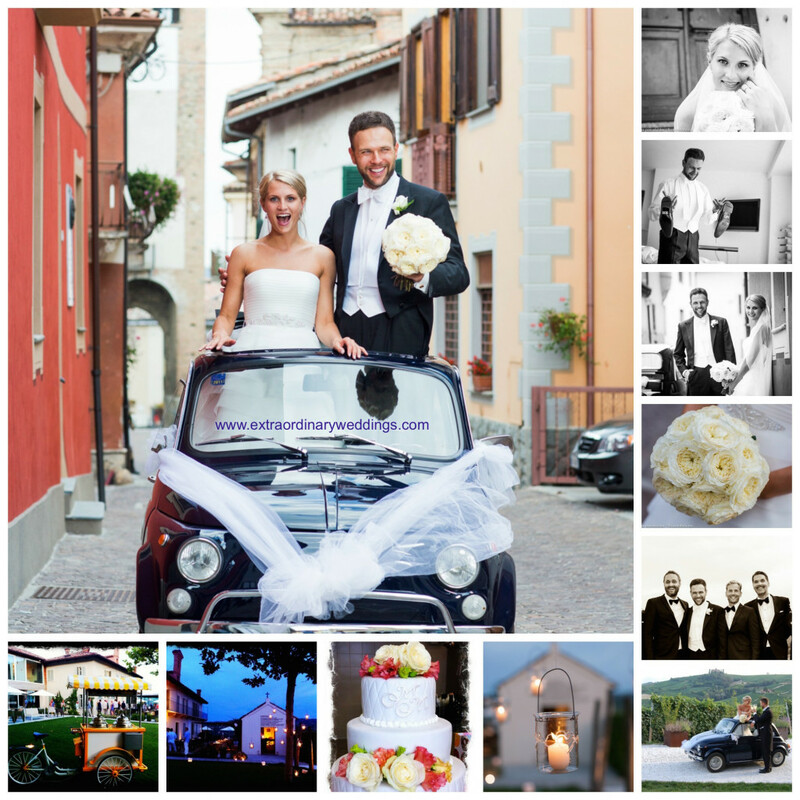 We cover all the area from the breathtaking Langhe vineyards, to waterfronts of Lake Maggiore and Como, to the Italian Riviera and the shimmering Mediterranean of Portofino and beyond, we can find your perfect setting and build your unique wedding style as we cooperate with several venues all over Italy. 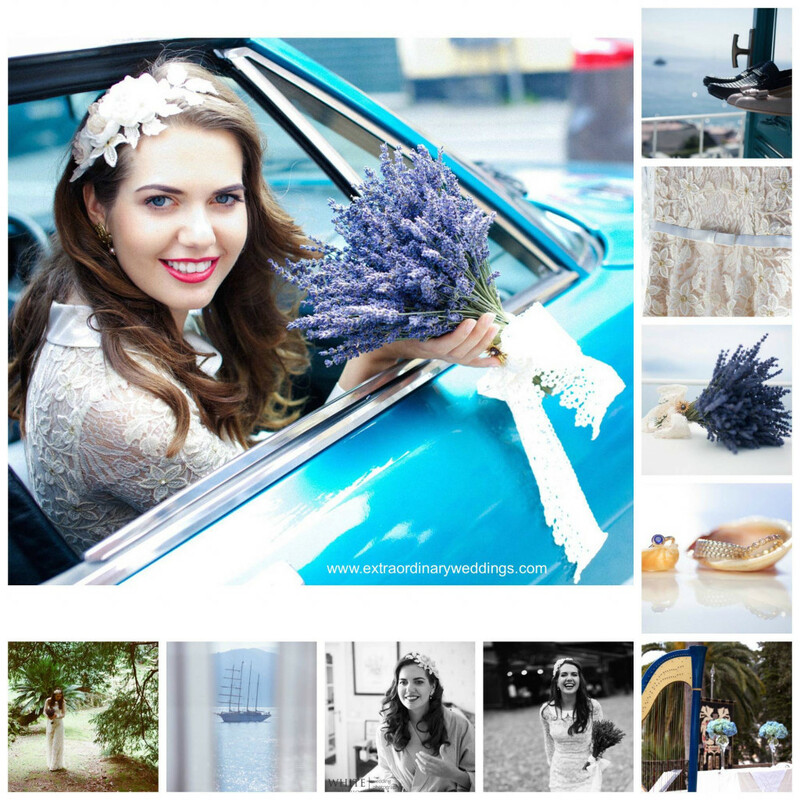 We offer a highly bespoke wedding planning service that takes care of all the details of your day: from selecting a venue to arranging the ceremony, the flowers and music, providing you reliable wedding professionals in each category to fit the style of your event and budget, as well as suggestions and guidance in making final selections and choices. 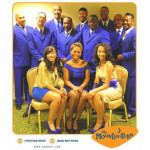 This will allow you to enjoy the run-up with the confidence that everything has been taken care of on the day itself. 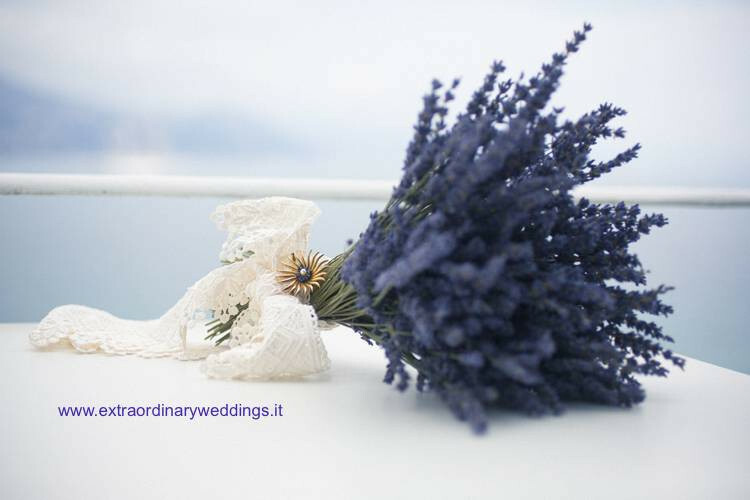 Our brides are pleased to work with us for our reliability, passion, attention to detail and for the quality of services and vendors we collaborate with, that are used to serve couples with different cultures, needs, habits and traditions. We can also organise extra activities so that guests may take full advantage of their stay in Italy like wine tasting tour, Vespa tour, cooking lesson or pizza night. 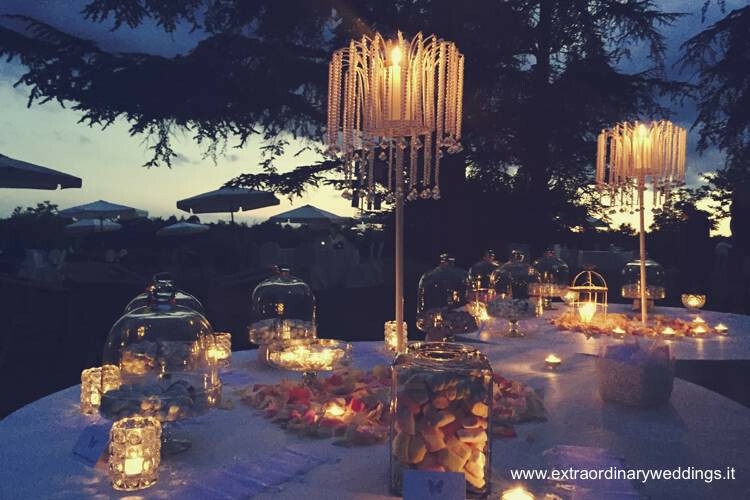 We can also source and organise accommodation for large groups, transfer to and from airports. 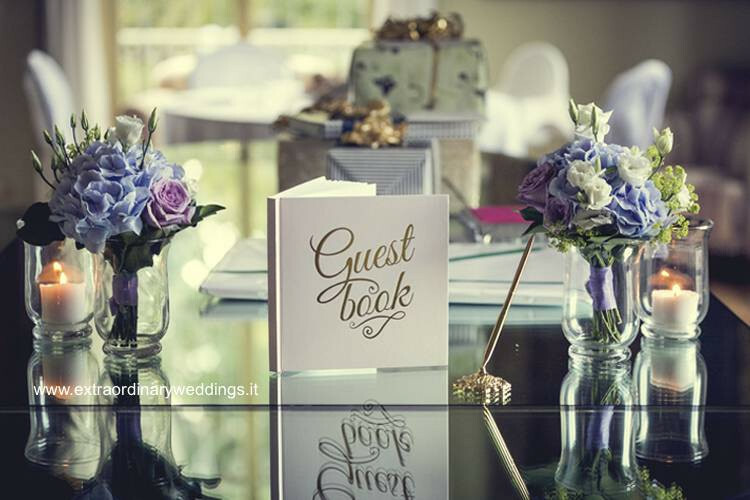 We will be with you for the duration of the wedding period ensuring total dedication to yourselves at the moment you most need.